Do you ever pick up products from the baby-care section? 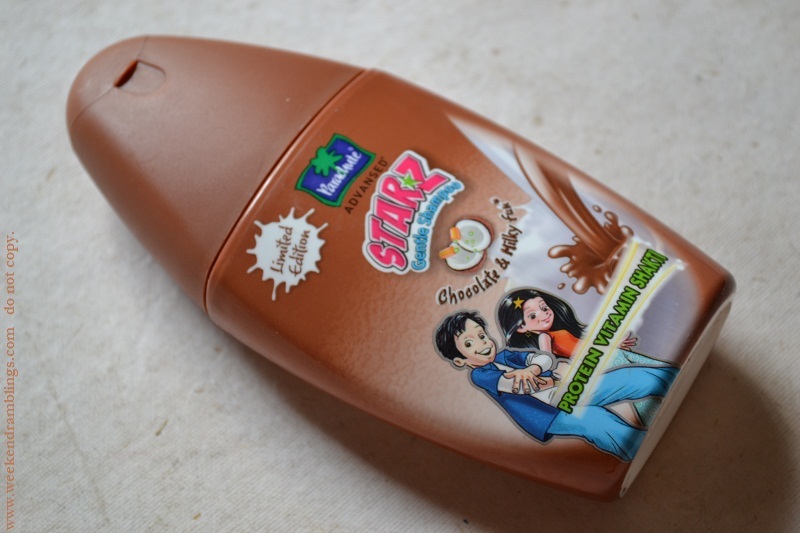 I do - I love to try out things that are labelled "for babies" (err...no not the Huggies kind), the logic being if it's perfect for babies, it should be good for me too :P I picked this shampoo on one such crazy logical day! 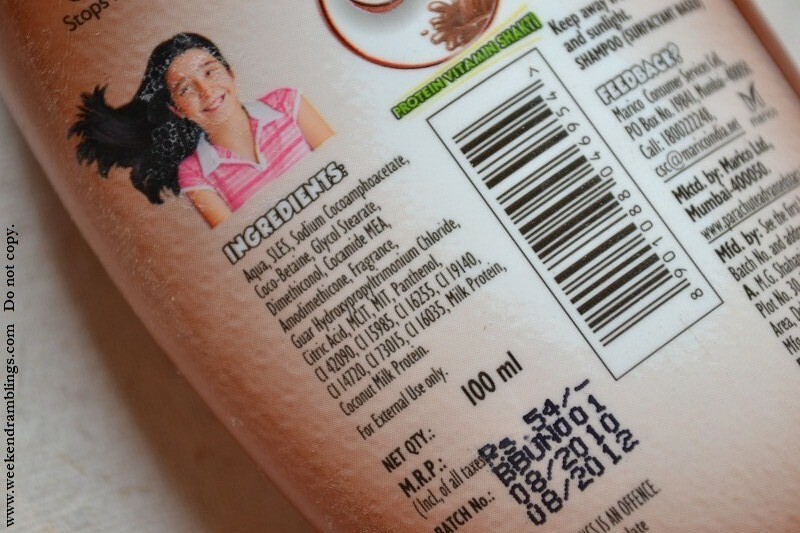 If you have a chocolate-crazy kid at home, this would be a the perfect shampoo to buy for him/her. Me - am staying away from this for a while. I still cannot past the smell. I know a lot of people buy baby wipes to use as makeup wipes, but what other product would you recommend for the once-upon-a-time-was-a-baby to try out? I used to use Johnson baby soap for my face some time back, thinking that would help solve my acne problem. It did for some time but stopped working after a while. I have been eying this shampoo and it tempts me quite a lot of times...so how is it in cleansing and everything?? ?does it do anything to the hair??? Varshini - Baby wipes seem to be a universal favorite :D Haven't tried their baby lotion..
Nice packaging.... its so tempting.... it looks like some chocolate syrup bottle... he he :) but too much of chemicals no rads? 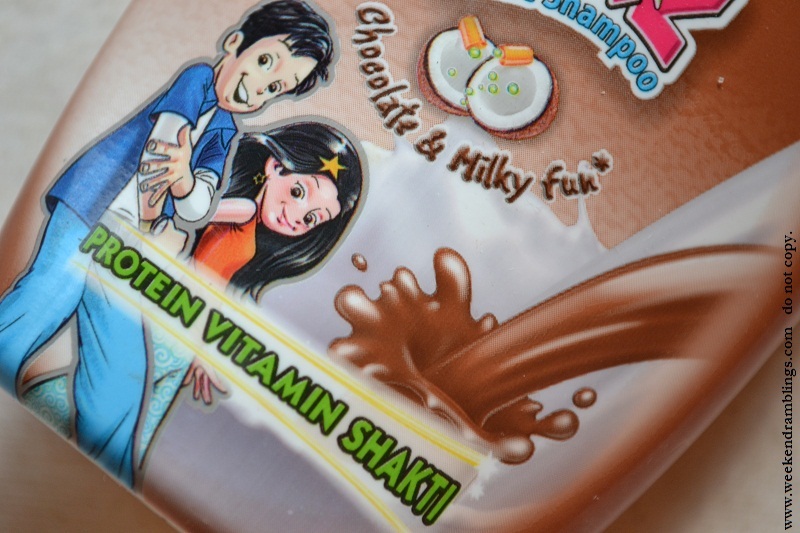 That's what, Ramya, for a baby care product, doesn't it have just the same ingredients as regular shampoos. I feel most times products just get labeled or tagged as specifically for a certain group without any major difference in the ingredients!!! oh..Rads..I to seriously thought you have a baby girl. But I think i was just imagining things or reading wrong..khi khi.. They have a blueberry version tooo????????? Oh okay...btw..me mailed you something.. I remember only the baby soap and baby powder :D :D I don't even remember getting the whole set which had the baby cream/oil - that was probably used only when I was really tiny. Ya so many new things for kids now! I am a choc lover. I go to this place called Choc room have choc pizza and choc ice cream with choc sauce and choco nuts !!! but still I cant take the smell of choc in shampoo !!! !